The Master Course is about mastery of life. That means being able to reach beyond your self-defining shell and interact with people and events without creating any further disharmony or confusion in the world. You might even reach in a way that contributes to people's harmony and restores a sense of order to society. 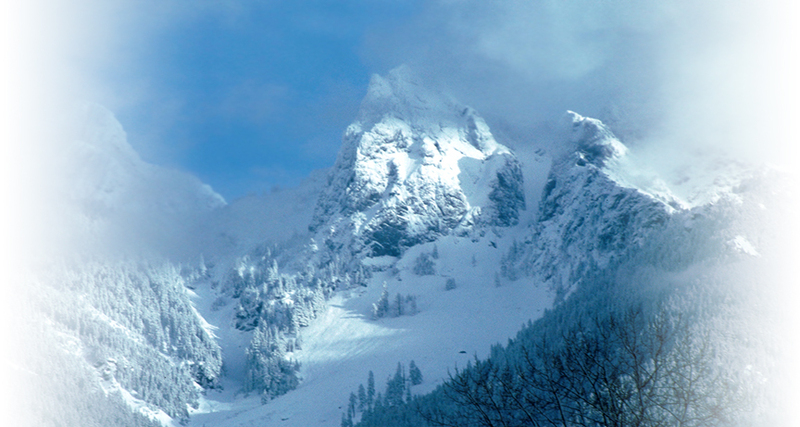 Mastery of life is not something that happens on a secluded mountain top—that's renunciation of life. Mastery happens in the midst of life. It is rising above the fray, not to escape, but to smooth things out. Mastery is about the application of wisdom gained from experience. You can gain this wisdom through a fatal encounter, by lifetimes of trial-and-error or by apprenticing under the guidance of someone who knows the ropes. It is and always has been my intention that every Avatar graduate would go on to The Master Course. The Avatar Course is a gateway to The Master Course. It strikes me as a little odd that students who have successfully completed Sections I, II and III, and have integrated the broader expanse of who, what, why, where, when and how they are creating would stop on this path and say, "Thanks, I've had enough." It's like someone stopping a successful treatment because it's curing the illness or someone seeking the light who comes to the door of the cave, sees the sun and then turns back to the dark. Maybe it's a self-trust issue. Maybe it's a deservability issue. Do you see the illogic of it? Granted, we have to take into account the rare (and with the current standard of quality with which Avatar is delivered, I do mean rare) disappointment and allow that not continuing on a disappointing path makes sense. But even this deserves a second look. Avatars know that disappointment is a secondary. Why was this person disappointed? To answer this, you have to know what was expected. What was the primary? Why wouldn't the student let himself have it? If he expected to escape his world lessons or finish Avatar and then, without guilt or remorse, be able to dominate, subjugate and exploit the people around him, why then we're satisfied that he's disappointed. In fact, we're tickled to death that he's disappointed. Why? That's the ego seeking source, and the true self is still undiscovered. Leave it at that. Sooner or later, weeks in some cases, lifetimes in others, some Master, maybe you, will offer a review and make it safe enough for those final few layers of resisted or protected definition to dissolve. Voila! You'll have your Avatar, and he'll be appreciatively on the path to becoming a Master. There are few truths in this universe that can be put into words. The one that I like is: "I am here now with you." This is a foundational reality, the ante (to use a poker term) to get dealt a hand in this universe. Anything added to this truth is a raise in the stakes. 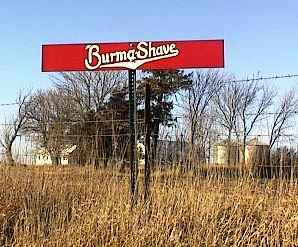 In America, in the '50s, there was a company that sold a shaving cream called Burma Shave. The company became famous for its humorous advertising signs placed at intervals along the highway. Each sign added to the message. For example: "DINAH DOESN'T," then a little further along the road, "TREAT HIM RIGHT," then a little further, "BUT IF HE'D SHAVE," then a little further, "DINAH-MITE!" And the last sign would always say, "BURMA SHAVE." 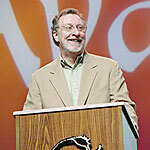 This statement, "I am here now with you," is experienced as truth along the path of the Avatar materials. The first sign that you experience says, "I AM," then a little further along you experience your own non-dimensional presence, "HERE," the space that contains space. And somewhere near the end of Section III, you experience the, "NOW," the eternal. So the Avatar graduate has a deep, spiritual encounter with, "I AM HERE NOW." This is an enlightening realization. This is self-realization. A being can exist quite blissfully in this state. Why? Because it foreshadows divine unity, an ultimate source, an "I AM ONE HERE NOW" that encircles all of life. The realized self is a foreshadowing of the divine. Just beyond the sign that says, "NOW," just beyond the end of Section III Avatar, the path winds into deadman's curve. This is where a lot of people leave the path and end up in the muddy paradox of, "IT'S ALL ME." This is superstition swamp. Everything is rationalized. God's will. Dum-de-dum. The ego is delighted to create itself as that self-realized one of which everyone else is a part. Forgive me if I sound like a '60's protester when I talk about this little intellectual ambush that camouflages deadman's curve. You're not alone. I have been out there on my knees in the mud as well, being the only "I AM HERE NOW," wishing for a God or a guru to save the world. It's one of those moments when you wish you were stupid again. The suffering is that you know part of the truth, "I AM HERE NOW," but you weren't prepared for the curve, and you left the path before the sign that reads, "WITH YOU." This is the essential secret of The Master Course. You must let off the "I" accelerator and brake for the "we." This is where you learn to reach beyond your self-defining shell and deal with the existing reality that must be experienced before we can even talk sensibly about the divine unity that encircles all. We need to create the "all" before we experience the divine. So yes, yes, yes! On some level The Master Course is about teaching others Avatar. It's about assuming a greater sphere of responsibility. It's about breaking out of the comfort trap. It's about discovering the next layer in your own unfoldment. No one is telling you to quit your job and deliver Avatar full-time. That's your decision. We're only asking you to help support the collective by taking the next step in your own conscious evolution. Yes, we're pitching for you to do The Master Course. Why? Because a new self is awakened on The Master Course. It's a much broader, more relaxed, more tolerant, more inclusive self. It's a joyful self that cannot be discovered, experienced or fully understood without the presence and cooperation of the other. This is the experiential event that is taking place as you sail by the next sign on Section IV, "WITH YOU." This is two evolutionary steps beyond the ego-self that only calculates for its own advantage and one evolutionary step beyond the realized self that seeks enlightenment. This is a higher self that extends its concerns to others, to society, to all of life. This is a joyful, eternal self that is capable of shaping the world. 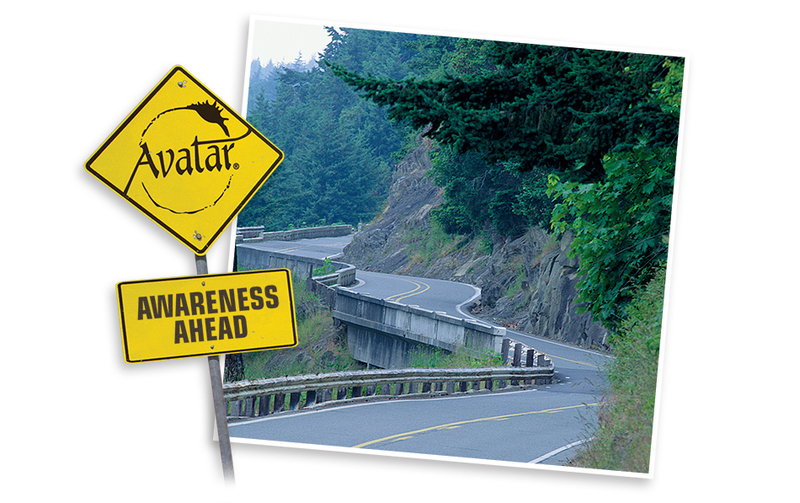 The Avatar Master Course is challenging, because it requires you to take risks. You have to trust. That's pretty risky. You have to demonstrate your competence. That's daring. You have to be vulnerable. You have to give up what you imagined was you. You have to be real. It's the only way around deadman's curve. There are some very experienced Star's Edge trainers ready to help you manage the risks and reap the rewards. You join a global network of beings who know and strive to live the full truth, "I AM HERE NOW WITH YOU." Incidentally, from the other side of deadman's curve, you can see the next sign that says, "WE CAN..."